Customer satisfaction with delicious meals and creative decorative food displays. 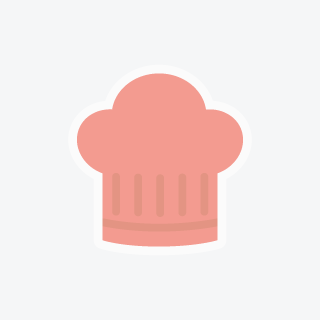 Experienced in the planning, directing, and supervising of food preparation and cooking activities under pressure and busy environment and manage to deal with stressful situation. Looking for a suitable Chef or Line cook position with an exciting and innovative hotel and restaurant experience.